Chromosome 10q Deletion Syndrome is a chromosome abnormality that occurs when there is a missing copy of the genetic material located on the long arm (q) of chromosome 10. It is important to note that having a risk factor does not mean that one will get the condition. A risk factor increases one’s chances of getting a condition compared to an individual without the risk factors. Some risk factors are more important than others. Also, not having a risk factor does not mean that an individual will not get the condition. It is always important to discuss the effect of risk factors with your healthcare provider. What are the Signs and Symptoms of Chromosome 10q Deletion Syndrome? How is Chromosome 10q Deletion Syndrome Diagnosed? Many clinical conditions may have similar signs and symptoms. 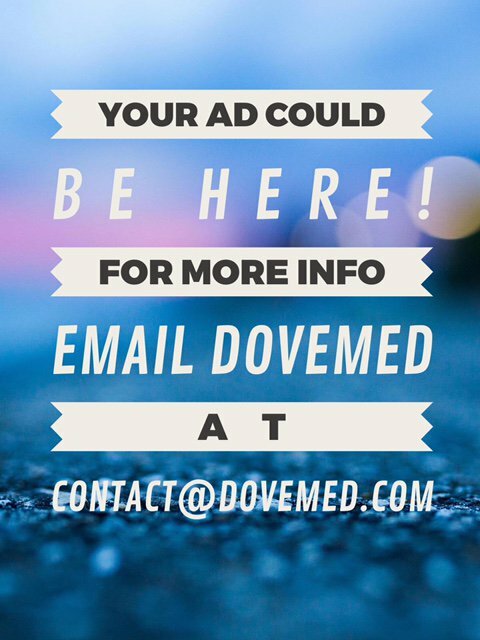 Your healthcare provider may perform additional tests to rule out other clinical conditions to arrive at a definitive diagnosis. What are the possible Complications of Chromosome 10q Deletion Syndrome? Complications may occur with or without treatment, and in some cases, due to treatment also. How is Chromosome 10q Deletion Syndrome Treated? There is no cure for Chromosome 10q Deletion Syndrome, since it is a genetic condition. The treatment is usually given to manage the signs and symptoms and any complication that develops. How can Chromosome 10q Deletion Syndrome be Prevented? 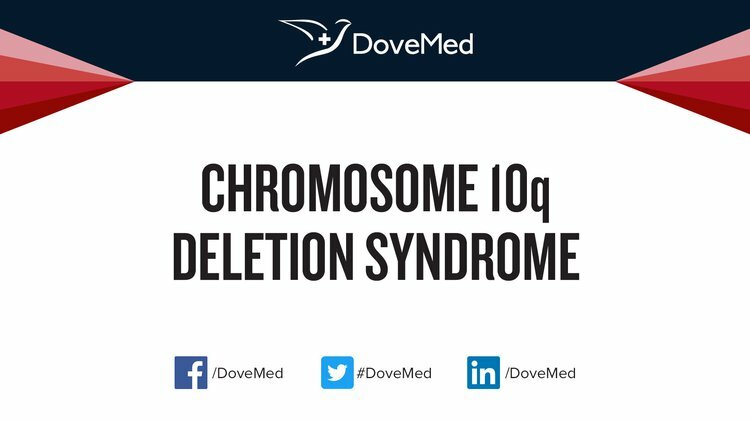 Chromosome 10q Deletion Syndrome may not be preventable, since it is a genetic disorder. SCHRANDER‐STUMPEL, C., FRYNS, J. P., & Hamers, G. (1991). The partial monosomy 10q syndrome: report on two patients and review of the developmental data. Journal of Intellectual Disability Research, 35(3), 259-267. Waggoner, D. J., Chow, C. K., Dowton, S. B., & Watson, M. S. (1999). Partial monosomy of distal 10q: three new cases and a review. American Journal of Medical Genetics Part A, 86(1), 1-5. Chang, Y. T., Chou, I. C., Wang, C. H., Chin, Z. N., Kuo, H. T., Lin, C. C., ... & Tsai, F. J. (2013). Chromosome 10q deletion del (10)(q26. 1q26. 3) is associated with cataract. Pediatrics & Neonatology, 54(2), 132-136. Plaisancié, J., Bouneau, L., Cances, C., Garnier, C., Benesteau, J., Leonard, S., ... & Bieth, E. (2014). Distal 10q monosomy: new evidence for a neurobehavioral condition?. European journal of medical genetics, 57(1), 47-53. Maruyama, K., Koizumi, T., & Ikeda, H. (2001). Partial monosomy 10q with partial trisomy 11q due to paternal balanced translocation. Journal of paediatrics and child health, 37(2), 198-200. Chen, C. P., Chern, S. R., Wang, T. H., Hsueh, D. W., Lee, C. C., Town, D. D., ... & Ko, T. M. (2005). Prenatal diagnosis and molecular cytogenetic analysis of partial monosomy 10q (10q25. 3→ qter) and partial trisomy 18q (18q23→ qter) in a fetus associated with cystic hygroma and ambiguous genitalia. Prenatal diagnosis, 25(6), 492-496.